Advice on Installing Battery Isolators? About a year ago I fitted a 180-3-1 Prolsocharge to my Nordhavn 46. I haven't used the boat for the last 4 months, and it looks like I might have a problem. 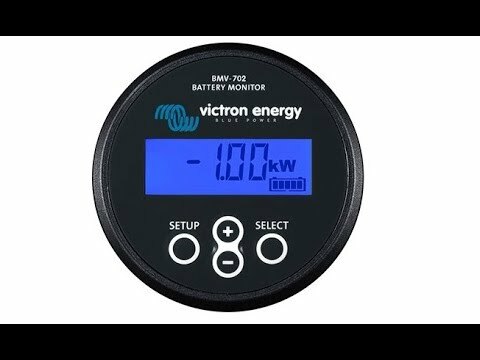 The Prolsocharge unit works perfectly when the engine is running, allowing the alternator to charge the 3 battery banks - main engine, wing/Genset and house banks. But when I am connected to shore power and using my Trace Invertor as a charger, no charge is getting to the engine or wing engine batteries. The house batteries do charge from the Invertor when I am on shore power and/or when I am running the generator. The Prolsocharge unit replaced a diode style isolator and I am wondering if I need to change wiring, or connect the smart charger terminal or something else to sort this out. The Invertor automatically switches to battery charging when the shore power is connected or the generator is running. I also have solar panels connected directly to the house batteries. At the moment I can only charge the 3 banks on shore power and generator paralleling the batteries. A further complication is the house batteries are GEL, while the main engine and wing engine batteries are normal lead acid - which might be the problem. Any help you can provide would be most welcome. A diode combiner and a Prolsocharge are similar devices and provide a similar benefit when the engine is running, albeit the diode combiner comes at a cost of 0.7 volts in voltage drop and the Prolsocharge is 0 voltage drop. Unfortunately, the Prolsocharge only works when the ignition switch is turned on. Your diode combiner worked regardless of the ignition switch; as such you could use the diode combiner with charger, solar, and alternator. From your description, it seems that your charger output was connected to the diode combiner. From the diode combiner, all three banks received a charge. Your charging system needs to be changed. 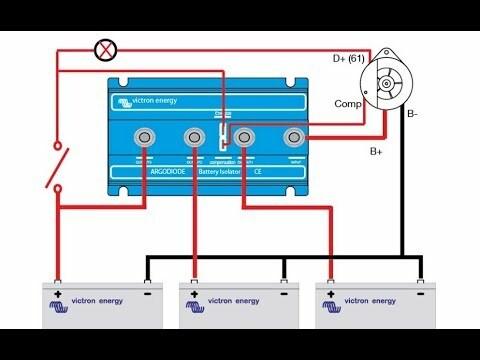 To charge all your banks with inverter/charger and solar, you'll need to use a paralleling devices, such as a Blue sea ACR. The fact that your batteries are GEL and flooded is a very SERIOUS issue. GEL and flooded batteries need completely different charging curves. Many boaters confuse GEL and AGM; make sure your batteries are GEL. 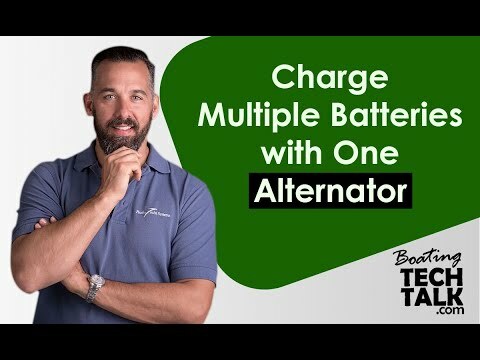 If your alternator is not externally regulated, you'll quickly kill your GEL batteries by overcharging them. 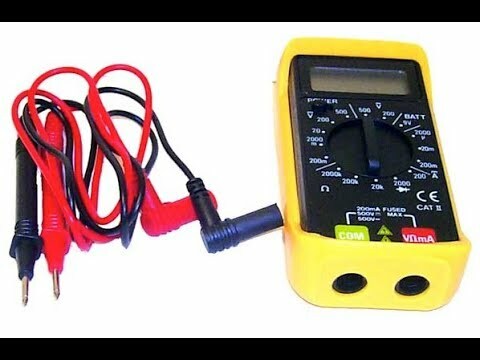 Your diode combiner, with its 0.7 voltage drop, probably acted as an externally regulator, bringing the alternator output voltage to 13.7 V from 14.4 V. The Prolsocharge has 0 voltage drop, this is a problem for your GEL batteries, since the GEL batteries will receive 14.4 V.
Battery Combiners vs. Battery Isolators? Ocean Navigator 48 - "Tiamat"
"Now that I have good house batteries, I'm more…"